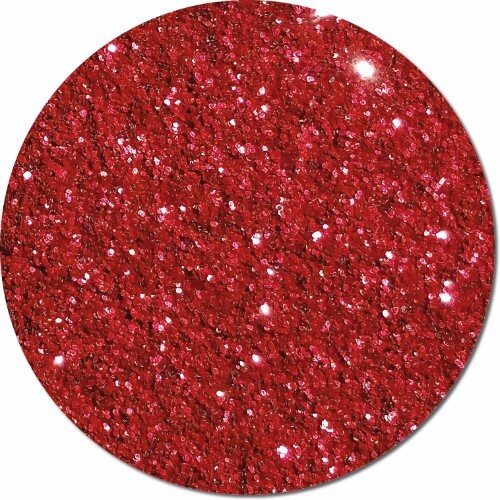 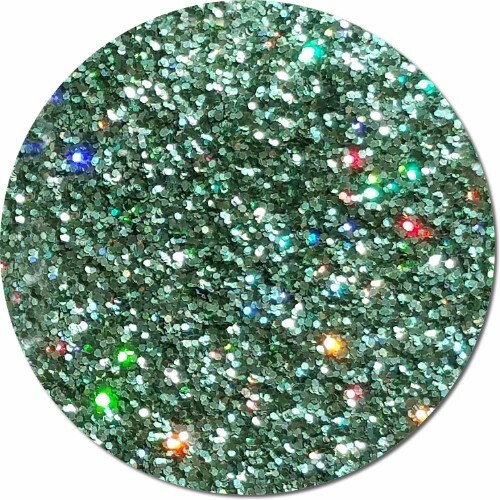 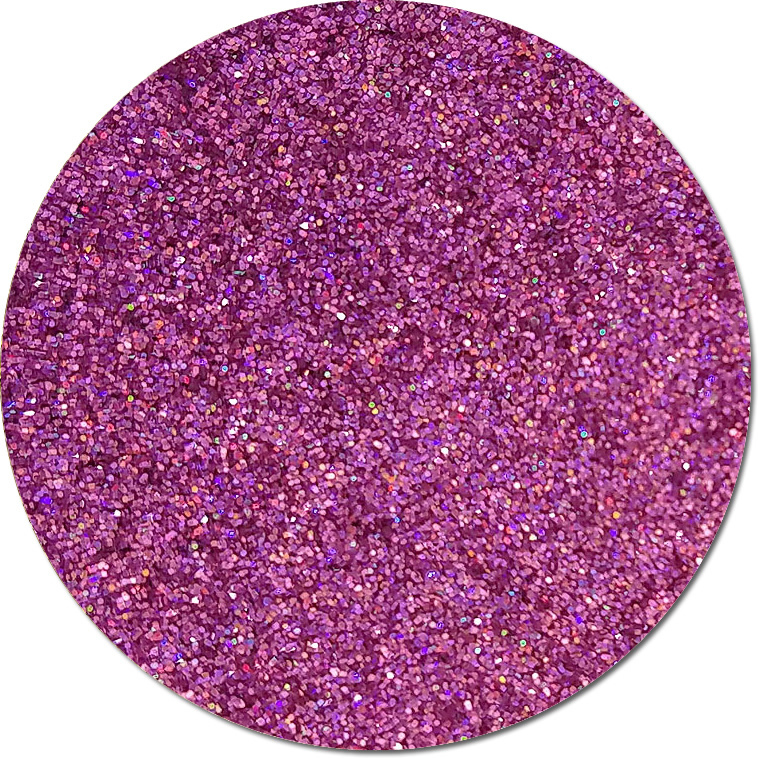 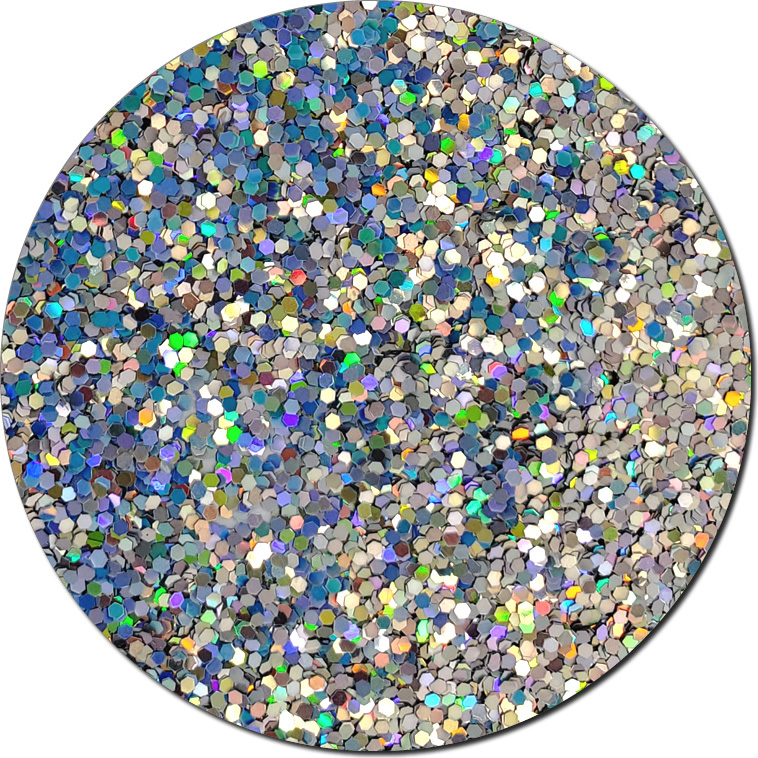 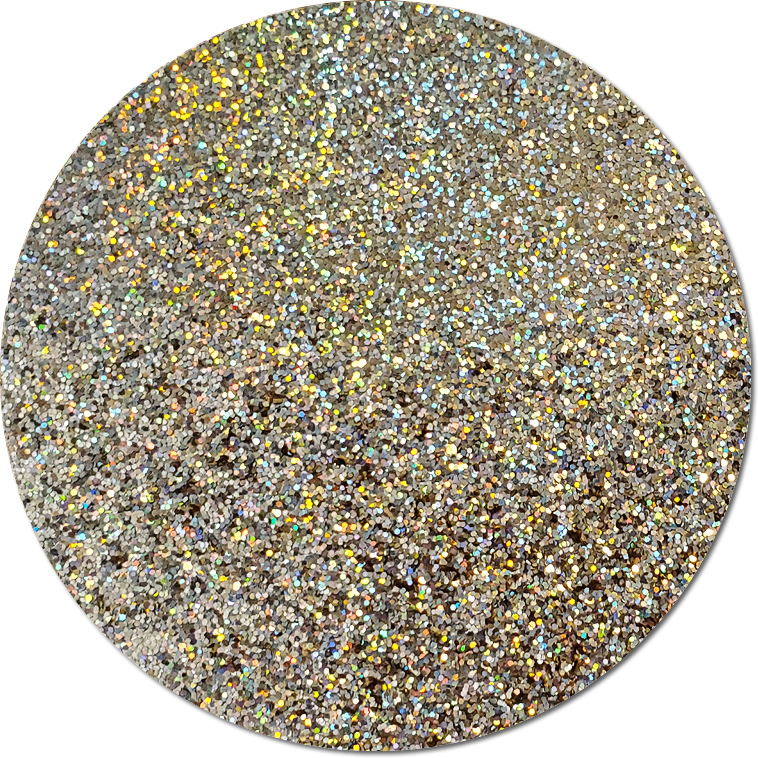 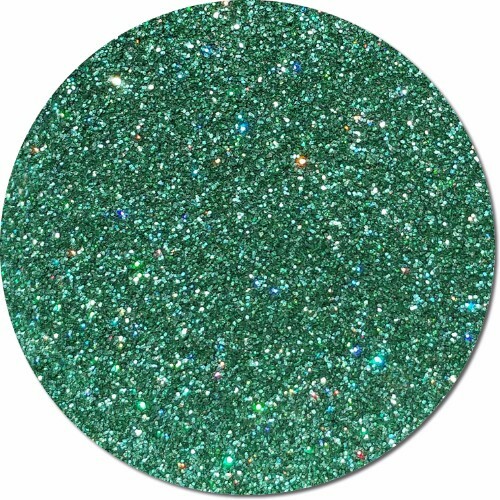 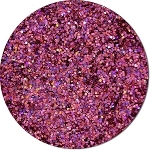 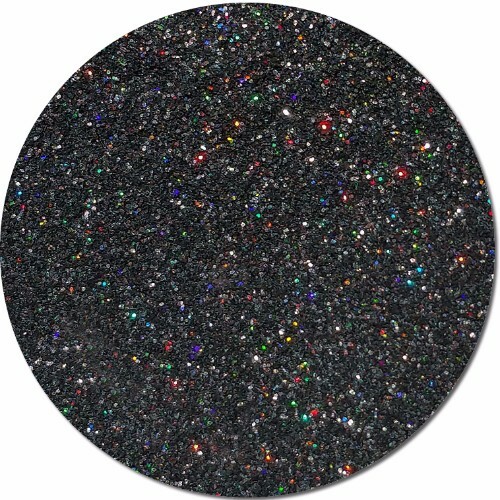 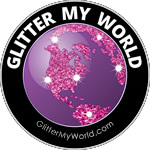 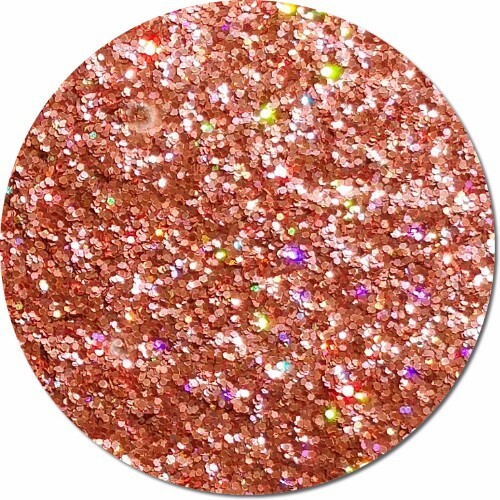 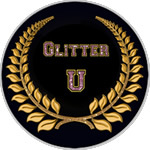 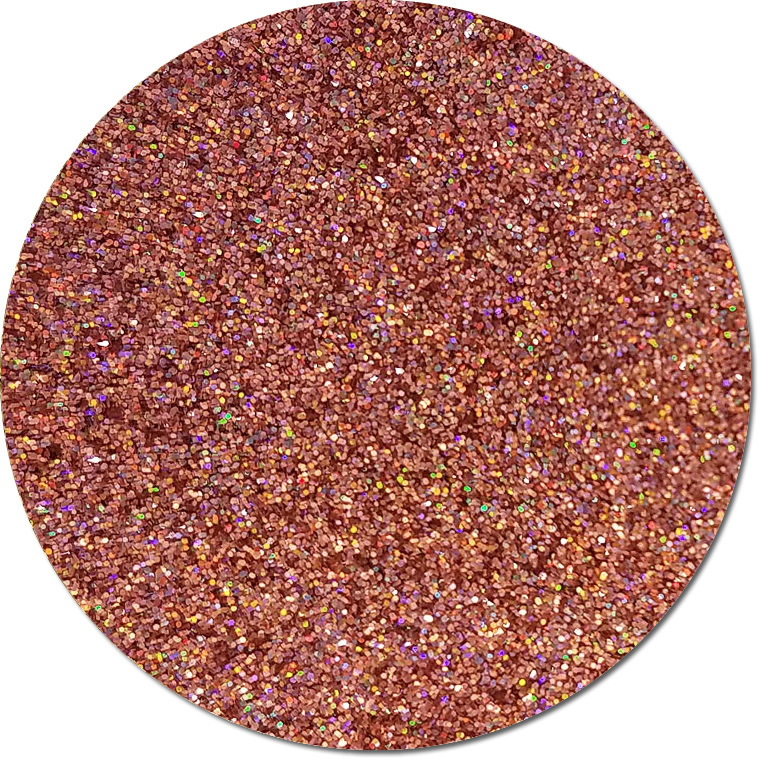 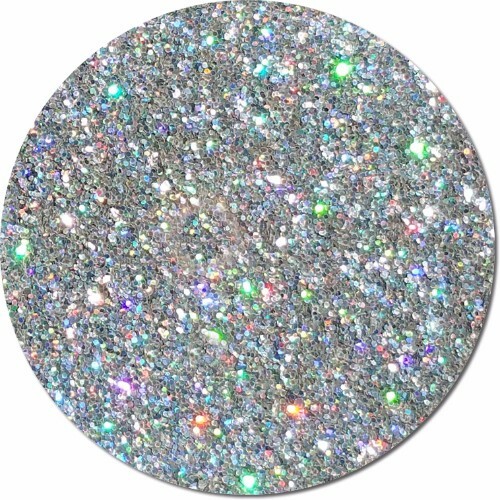 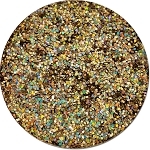 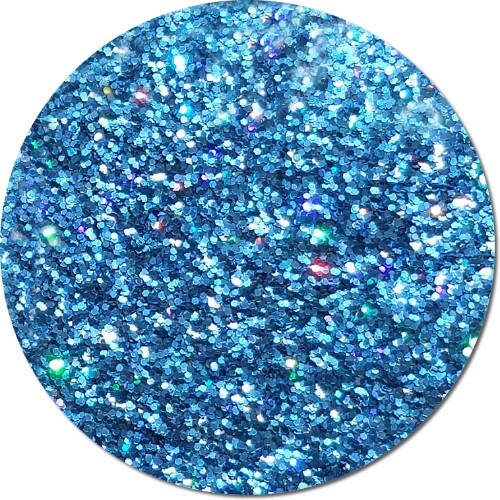 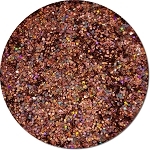 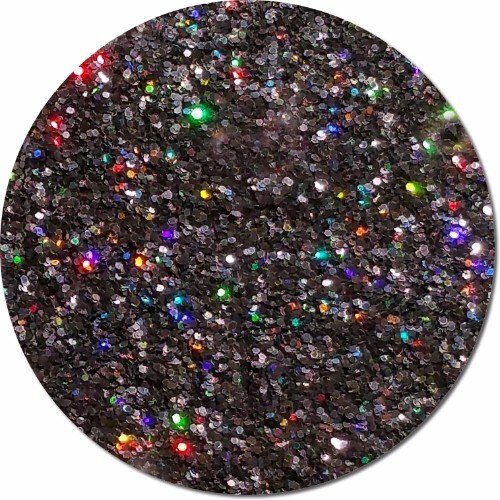 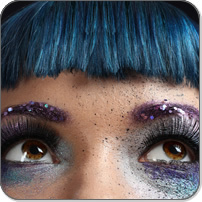 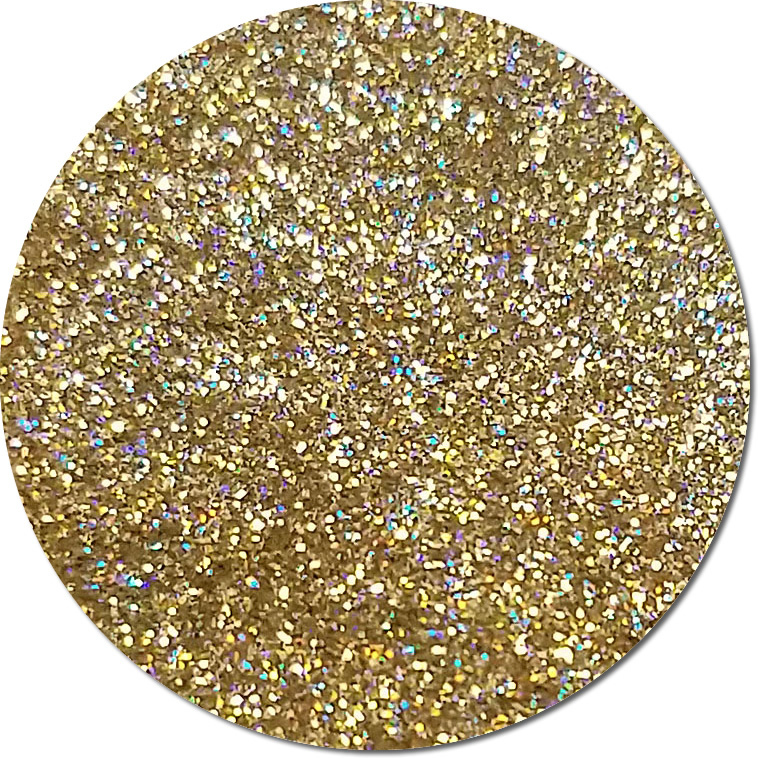 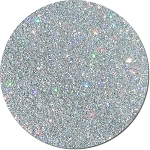 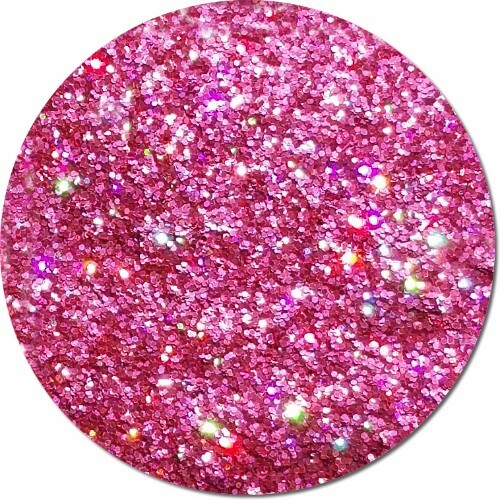 We sell our polyester glitter in very small clear plastic jars called "Mini Jars". 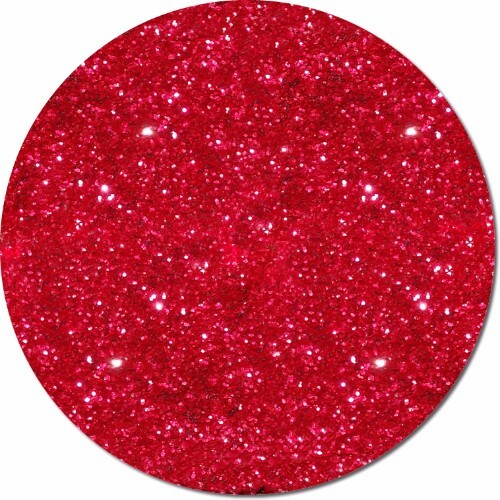 They are extremely popular due to their low price. 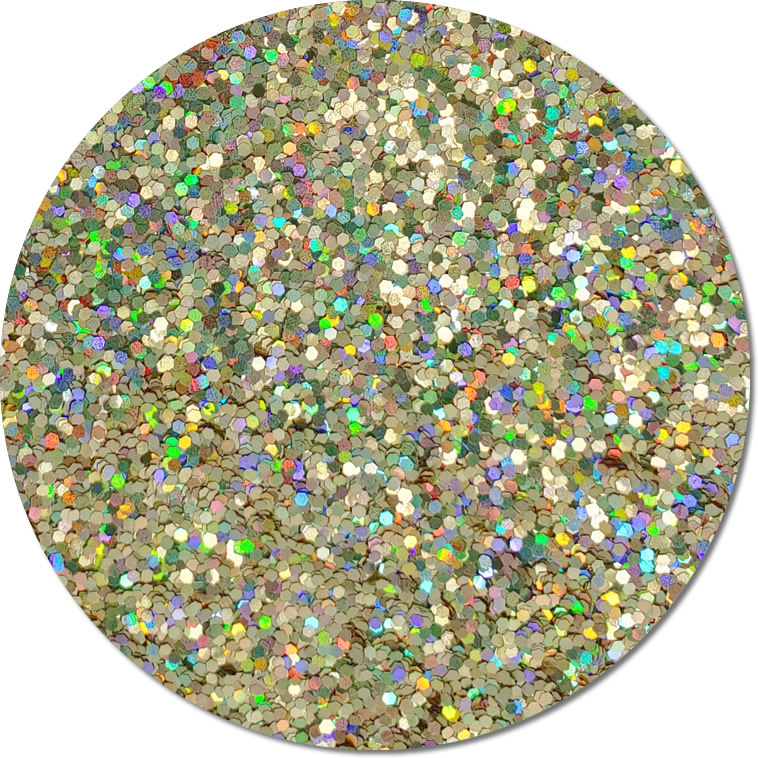 They are packed by volume not weight and contain about 2 teaspoons. 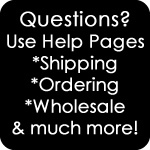 If you are looking for impulse items for your shop, this is a great option. 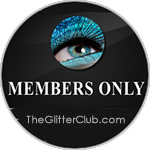 You can request them to be unlabeled so you can brand them as your own.